As you already know, ketogenic diets have numerous benefits for your health and your exercise regime. No wonder they have become the talk of the day! Whichever goal you are hoping to reach concerning your new healthy lifestyle, ketogenic diets will be your greatest ally. But what is it that makes them that superior from their counterparts? Well, you are just about to find out about the five reasons to start a ketogenic diet and improve both your health and your day-to-day life! Learn more here! Anyone who has ever tried just about any diet out there knows that losing weight is one of the hardest things to do. Although most diets can help you lose weight fast, as soon as you quit them, the weight seems to come back overnight. This is one of the reasons why ketogenic diets just work better than others. At the beginning of your diet, you will start losing weight — fast! Now, the weight you lose in the first week or two is not due to the loss of fat, but due to releasing water. However, as soon as you release all the remaining water, your fat loss commences. From that point on, you will be losing anywhere from 1 to 4 pounds a week, depending on many different factors, such as your exercise regime, your metabolism, etc. 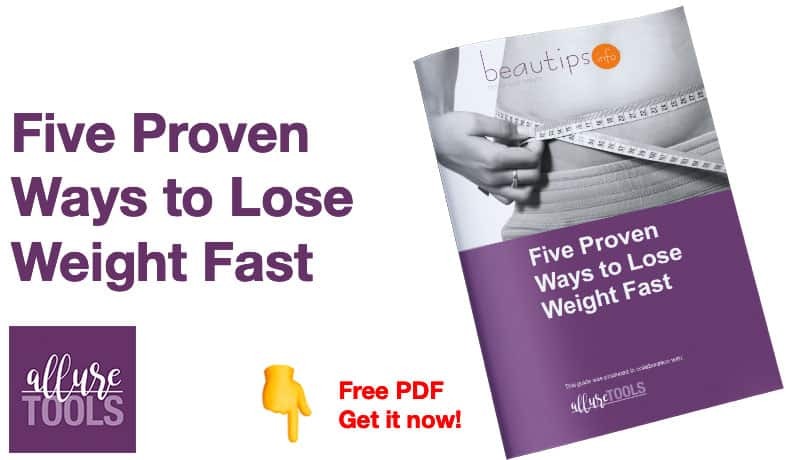 Losing weight on any of the four ketogenic diets is almost effortless, and the most important thing about it is that, if you quit your diet, the pounds won’t come back as fast as they would if you were on another diet! When it comes to versatility, ketogenic diets are definitely at the top of the game! Whether you are a gym rat or the complete opposite, one of the four ketogenic diets is guaranteed to your current/wanted lifestyle. For example, if you are not all that into working out, the Standard Ketogenic Diet (SKD) can do wonders for you. It does not require an exercise regime in order for you to achieve the results you want. On the other hand, if you can’t imagine being on SKD due to the fact that you have to maintain a balanced protein intake, the High Protein Ketogenic Diet (HPKD) will be the right choice for you. If you cannot imagine your everyday life without going swimming, running, hitting the gym, etc., you will want to give the Targeted Ketogenic Diet a chance. The TKD is athletes’ top choice due to the fact that it allows their muscles to recover more easily, and it improves their endurance. As for bodybuilders, the Cyclical Ketogenic Diet (CKD) has shown to be the most beneficial diet out there because it allows dieters to stack up on carbs for 1-2 days a week, in order to make building muscle easier! As you can see, ketogenic diets are quite versatile, and when it comes to adjusting them to your current lifestyle, all of them work like a charm! The rush of energy you get from ketones usually takes place about two to three weeks into your new ketogenic diet, making you feel less tired for a longer period of time. This happens due to the fact that your metabolism gets used to sustaining itself using ketones as a primary fuel source. On the other hand, you already know that carbs and sugars tend to make us feel tired from time to time, so imagine how great you could feel if you reduced your carb/sugar intake! Not only can ketogenic diets boost your energy levels and help you lose weight more easily, but they can actually have benefits for your health. Ketogenic diets have been known to reduce the risk of heart diseases, help with skin conditions, alleviate symptoms of depression and anxiety, etc. And the last, but not the least, reason why you should start your ketogenic diet today is the fact that it has appetite-reducing properties. This happens due to the fact that your body starts producing a smaller amount of a hormone called ghrelin (a.k.a. the hunger hormone). Who wouldn’t want to feel full for a longer period of time? If you like what you’re hearing and you would like to give ketogenic diets a shot, visit Konscious Keto for more information and great tips!